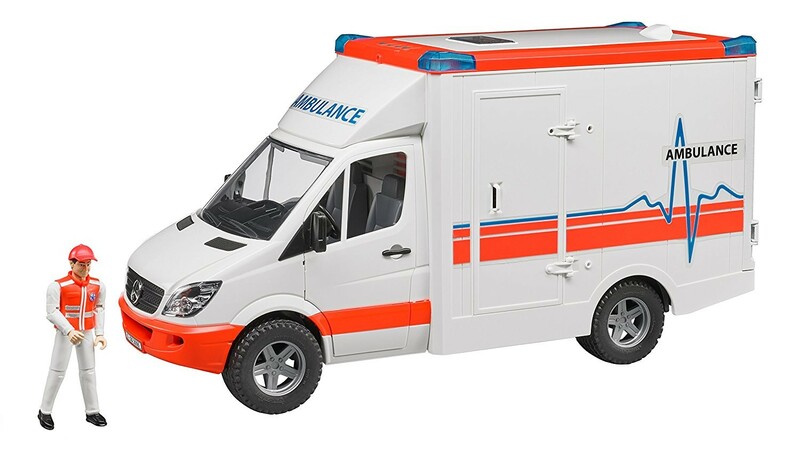 Bruder MB Sprinter Ambulance with Driver Vehicle Set. 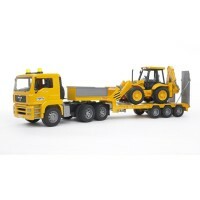 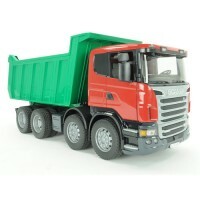 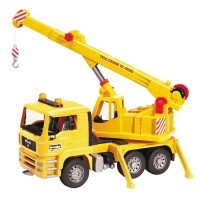 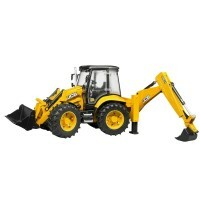 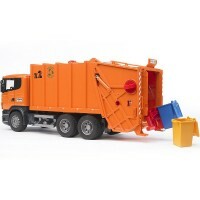 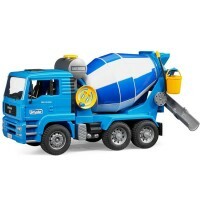 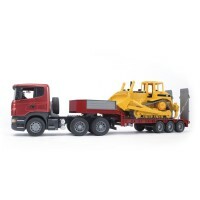 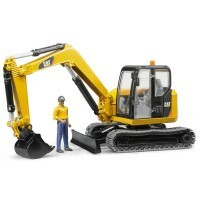 The toy vehicle measures 17.9 x 6.7 x 8.7 inches. 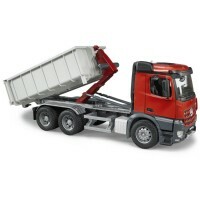 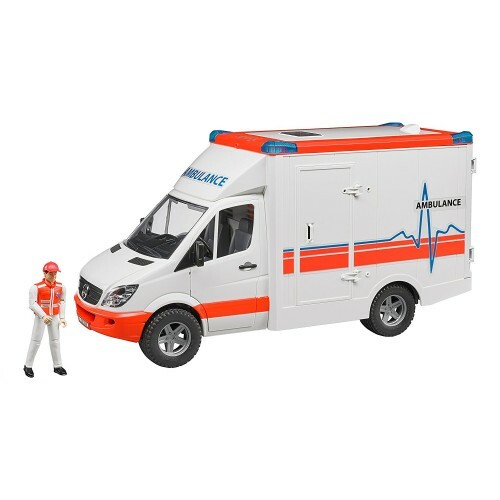 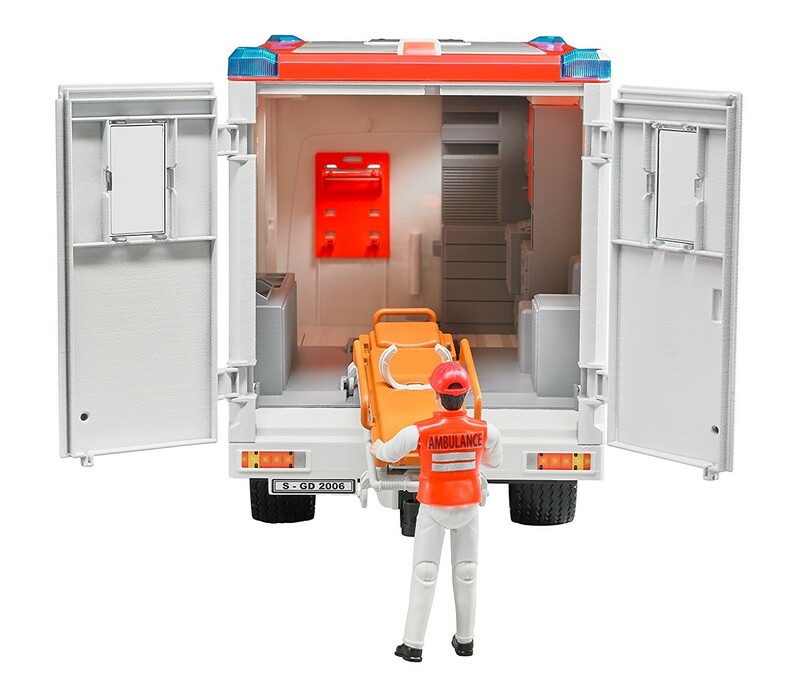 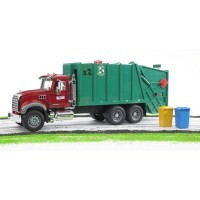 Dimensions of package 6.7" x 17.9" x 8.7"
Write your own review of Bruder MB Sprinter Ambulance with Driver Vehicle Set.